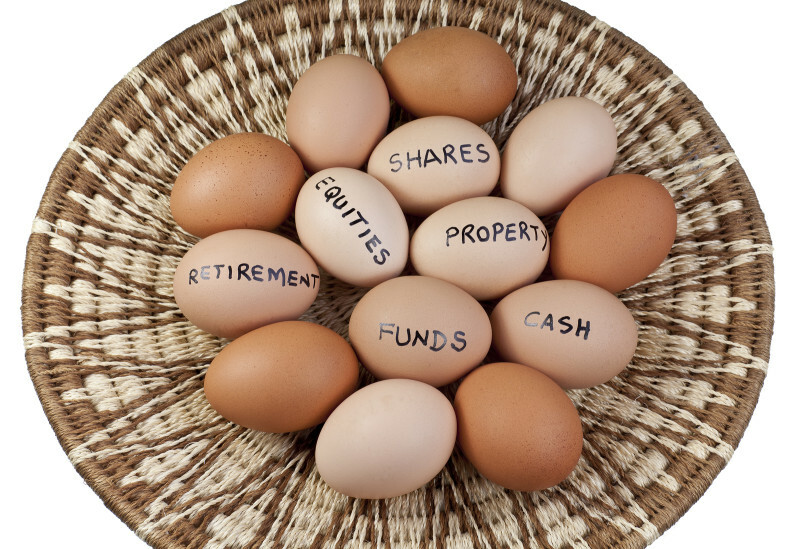 Does it pay to put all of your eggs into your “bond basket”? Anne (30) and Paul (35), married with 2 kids (2 and 5), recently purchased their first home. Anne and I recently purchased our first home together, a place where we envision our two young children will grow up. What startled us when we signed all of the bond paperwork is how much interest we would eventually end up paying once our 25-year repayment term came to an end. Suddenly, our R2.5 million home was going to cost us an exorbitant amount in interest (we received a rate of 9.5%). How do we go about reducing the amount of interest that we will pay on a limited budget? Do we put all extra savings into paying off of our bond as soon as possible, or do we put our savings into investments? Thank you for taking the time to approach Southwood Financial Planning. The cost in servicing existing debt, especially bond repayments when one looks at it over the life span of the repayment term, can seem overwhelming. A bond of R2.5 million, with a 9.5% interest rate and a repayment term of 25 years amounts to a monthly bond repayment of R21 842. Over the lifetime of the bond repayment, one ends up paying a total of R4 052 725 in interest on an initial loan of R2.5 million. The only way to pay less interest, is to pay off your bond over a shorter time period. What difference, even on a limited budget, will increasing bond repayments make? By increasing your bond repayment by just R1 461 (to R23 303 a month), you can reduce the term of your loan from 25 years to 20 years and save yourself almost R1 million (R959 938) in interest. Increasing your bond repayment by R4 264 (to R26 106 a month), reduces the term of your loan from 25 years to 15 years and saves you R1 853 714 in interest. As you can see from the above calculations, the more you contribute to your bond, the less you will pay in interest. Even the smallest additional amount allocated towards your bond on a monthly basis will benefit you in the long run. When it comes to the question of repaying your bond versus investing, the answer is not so black and white. Paying off your bond in a shorter time period results in a reduction in interest expense. The reduction in total interest expense means that you are effectively saving at an investment return of 9.5%. There is no “investment risk” in paying off your bond. You cannot lose what you put into your bond. While you might be able to guarantee the interest payment on your bond, you cannot guarantee the return you will earn on investments. You have a long-term time horizon of 15 years plus in which to pay off your home. Although not an indication of future returns, historically, equities have seen long-term returns in excess of 9.5%. You still have 30 odd years to retirement and therefore the time to withstand short-term market fluctuations, for better returns in the long-term. Only paying off your bond and allocating nothing towards savings (for example, retirement) means that although your home may be bond free, you will have limited savings from which to draw an income post retirement. Only paying off your bond means that your investment portfolio has no diversification (everything is in property). Ensure that you have short-term / emergency savings in place for unforeseen incidents (ideally X3 months’ salary). This is especially important if your bond is not accessible. Relying on credit cards to access cash in an emergency results in monthly repayments at huge interest rates. Save towards retirement – in retirement, you cannot sustain your current lifestyle with a home that is paid off but no retirement savings. The tax deduction on a retirement annuity can have a huge impact if allocated responsibly. Consideration can be given to the possibility of investing a lump sum into a retirement annuity and putting the SARS refund into your bond? Set up a tax-free savings account for additional medium to long term savings. Put all additional savings (over and above the top mentioned points) into your bond.